Wow! It’s been a busy day on the blog! Lipbatters, giveaways and now Foundations!! and that lead me to write this post! 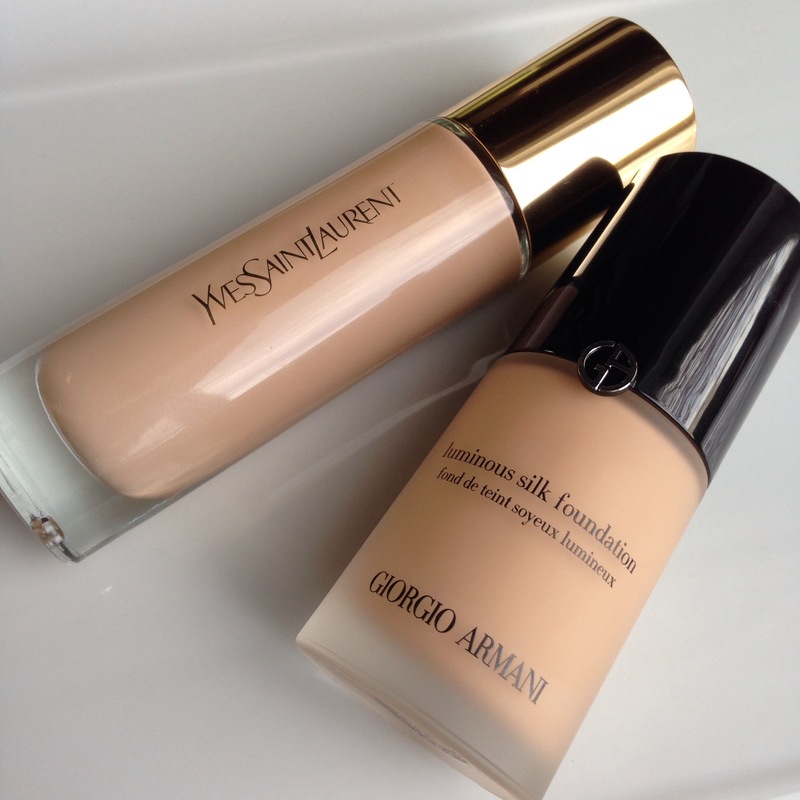 These are my 2 Favorite High End Foundations! Both are Holy Grail status in my makeup routine if you ask me! 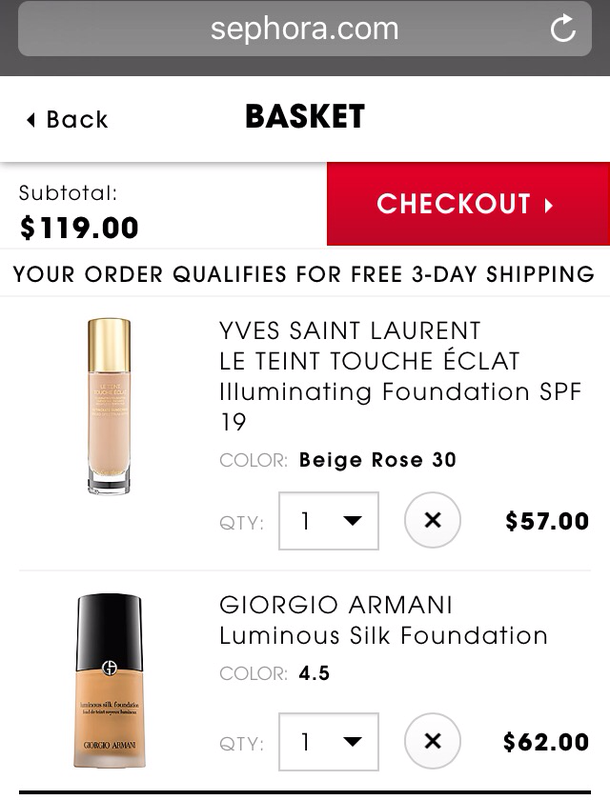 So right now Sephora is running their annual VIB Sale! This is a sale only “Very Important” Beautys Insiders members are able to take advantage of. Those are member who are signed up in their Beauty Insider “rewards” system. VIB status is open to everyone. You just have to spend a certain amount of money to reach VIB status and unlock the benefits. 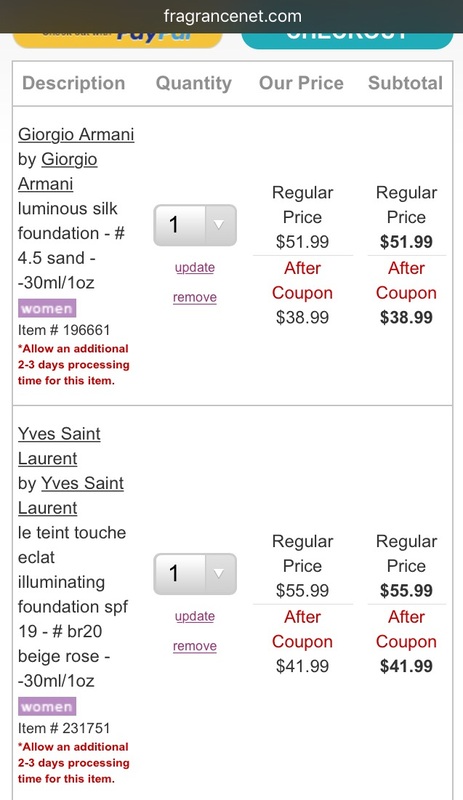 Anywho, So I’ve noticed a lot of ladies had these foundations on their “WishLists” and I’ve guided a few by telling them you can SAVE on BOTH of these expensive foundations by buying them at www.FragranceNet.com. 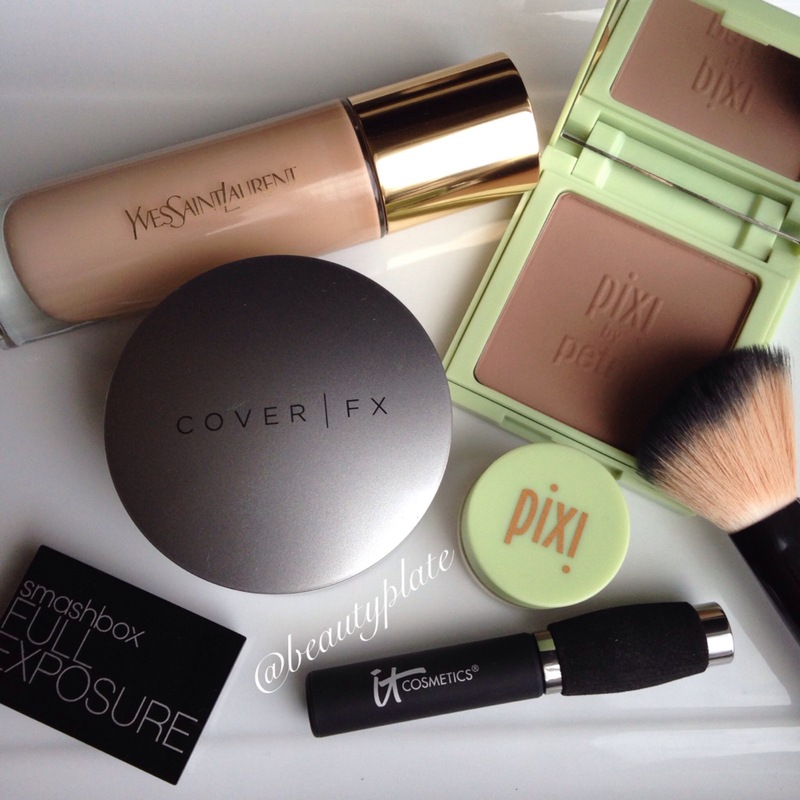 Don’t let the Sephora VIB Sale FOOL you into making you buy these right now from them…. FragranceNet.com savings are ALWAYS! Not annually and open to EVERYONE! No special VIP there! Everyone wins! Talk about a No brainer!! FragranceNet.com also always has a coupon code available either it be free shipping or a 20-25% off coupon! Just sign up for their mailing list and you’ll receive coupons OFTEN! What’s your Favorite or Holy Grail Foundation?! I’m on the search for more!